June 8th 2017 was also good for hearing spanish stations on FM. 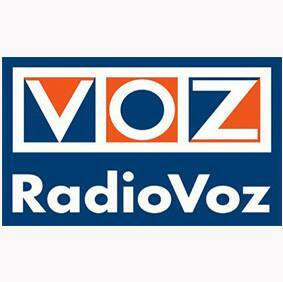 Radio Voz A Coruña was heard with local ID on 92.6. A nice e-mail verification also received from this station today!